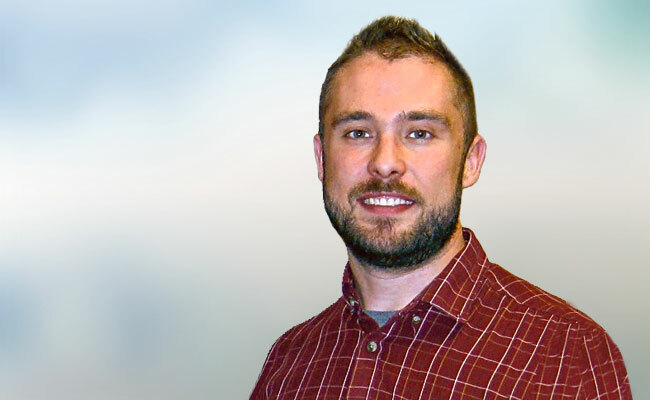 Dave was a valued member of Tetra Tech’s IT team from 2010 until his death in 2016 at age 32. Dave’s family wishes to honor his legacy by supporting students who exhibit the same qualities that Dave was known for—a passion for technology, strong problem solving and creative thinking abilities, and enthusiasm for helping others. Shortly before his passing, Dave was honored for saving a life while at work. Dave sprang into action to perform CPR on a 55-year-old moving company employee who suffered a heart attack during a move at one of Tetra Tech’s offices. The Dave Donley Memorial Scholarship is open to all Canadian post-secondary students who have been accepted to or are attending a post-secondary institution in Canada in an IT or computer studies program. Students can be enrolled in any year of study at a university, college, or technical school. Tetra Tech employees and their children in Canada are eligible to apply, but affiliation with Tetra Tech is not required. Applications are due April 30, 2019. View the scholarship fact sheet and download the application form.